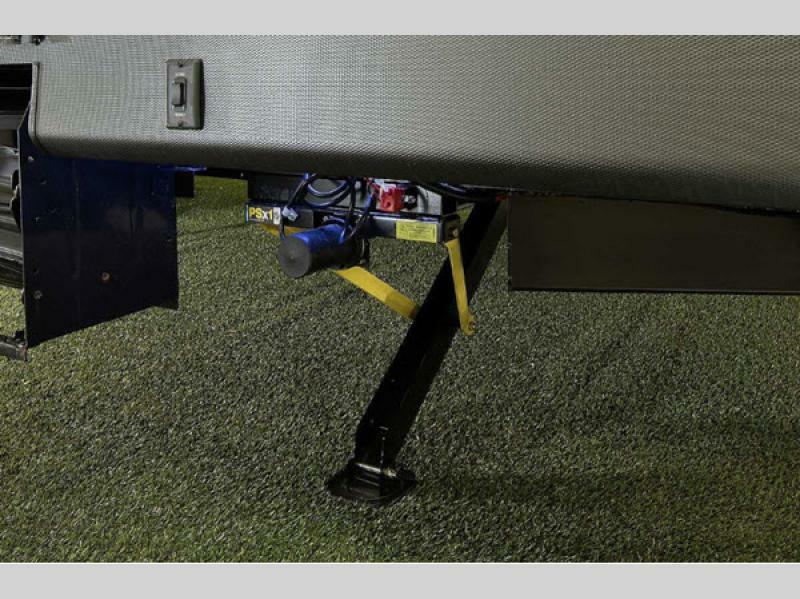 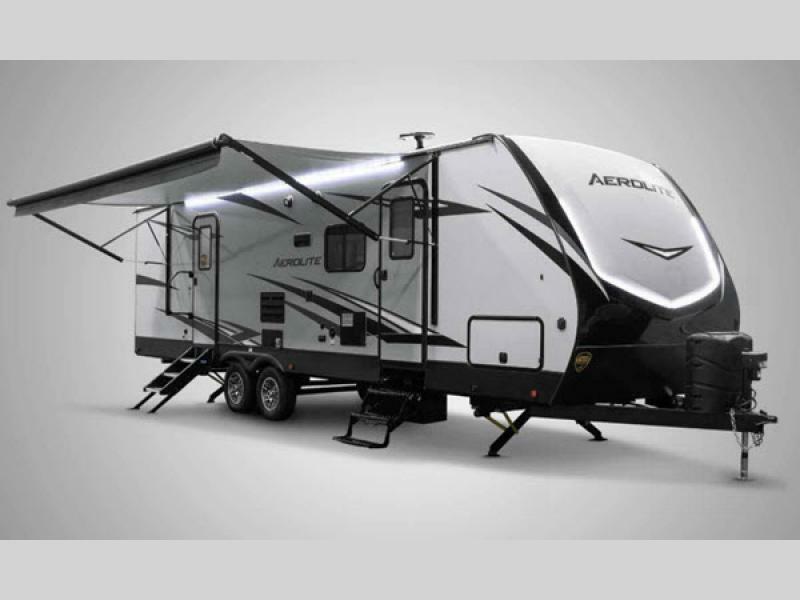 The Aerolite travel trailer by Dutchmen feels like home because it has been built like one! 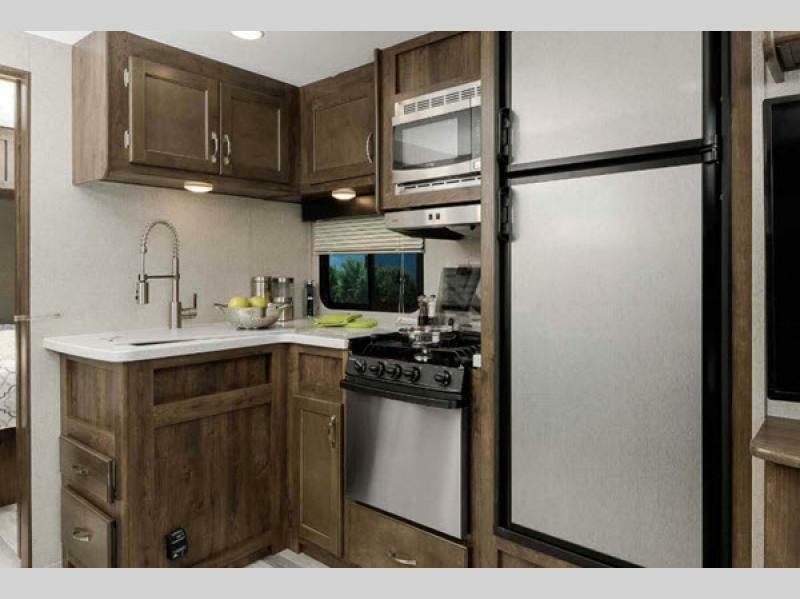 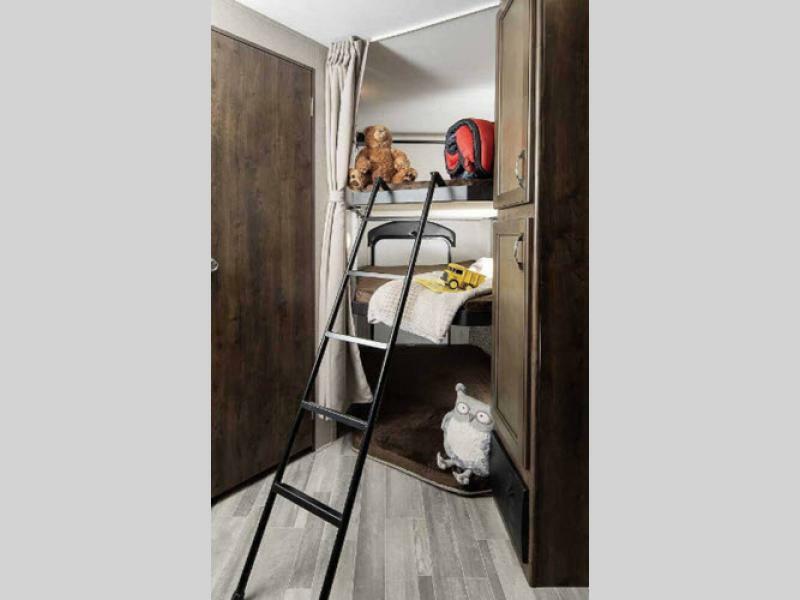 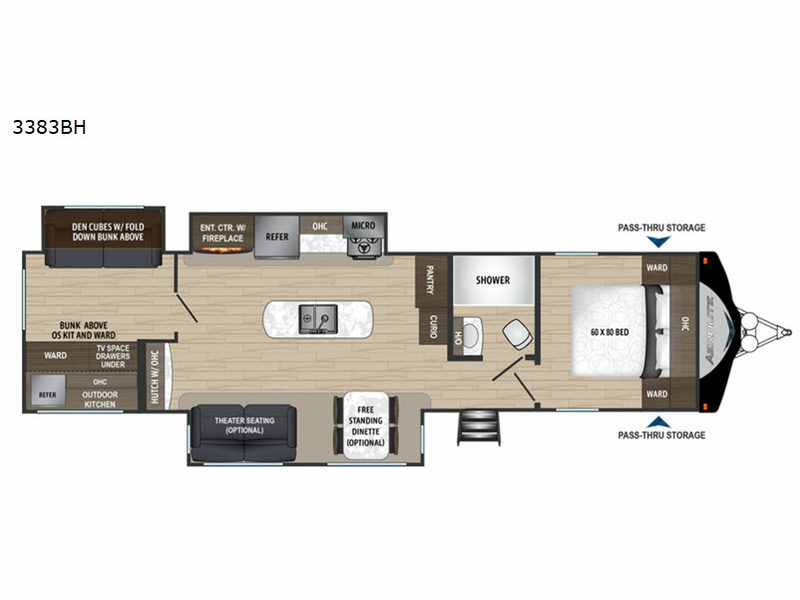 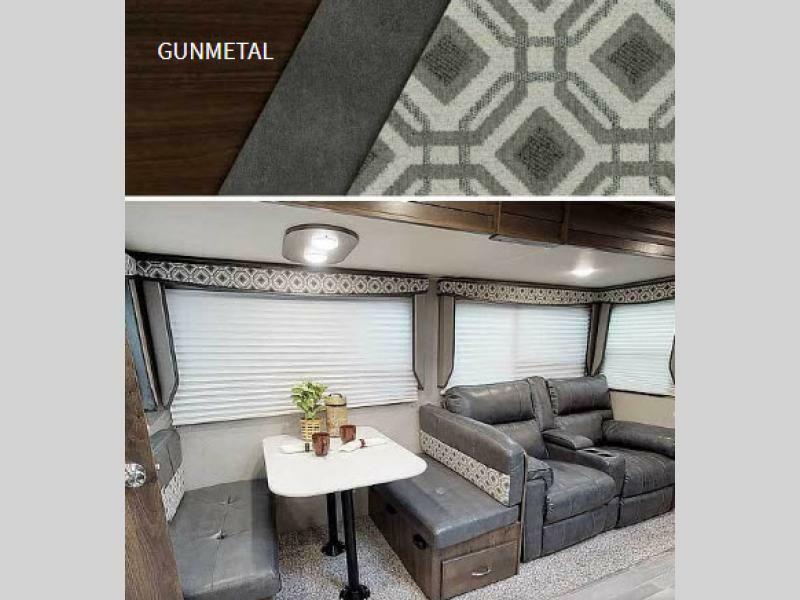 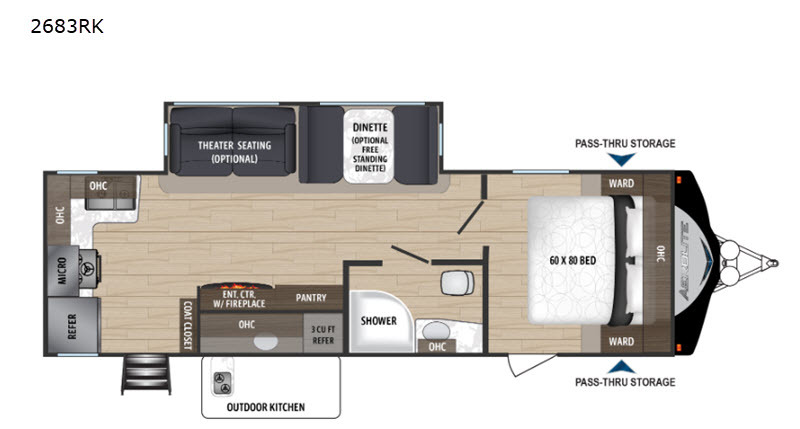 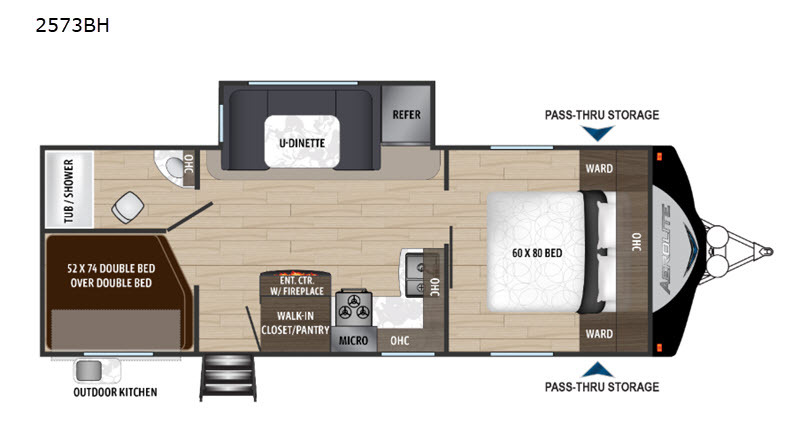 With roomy floor plans, residential interiors, and plenty of storage, you will experience comfortable on-the-go living with every adventure you take. 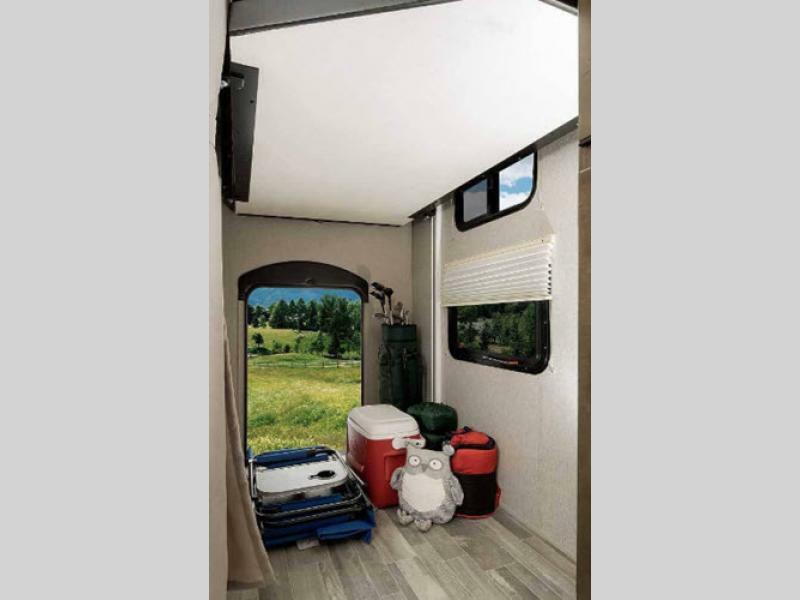 Because of the high ceilings that have been included in each of these units, you will have extra headroom as you move about the interior, and the All Weather Thermal Package that comes with every Aerolite will allow you to travel confidently wherever you choose to wander. 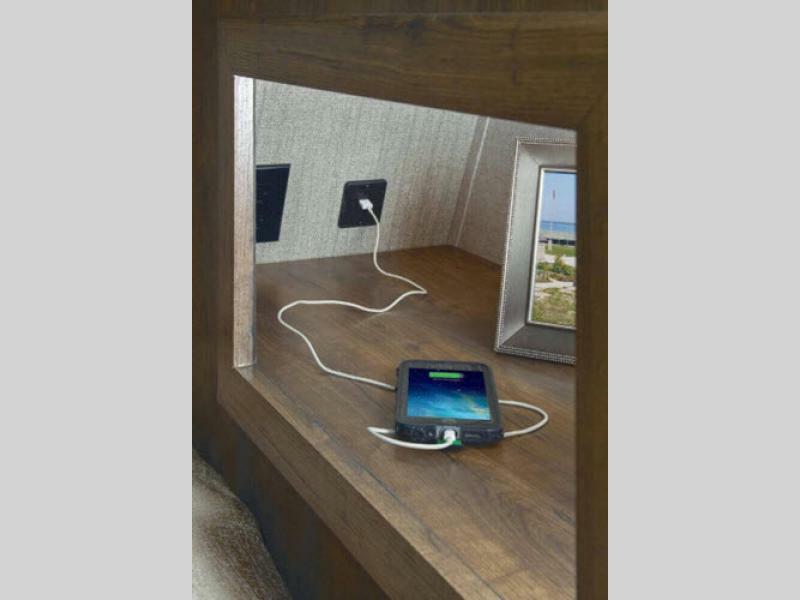 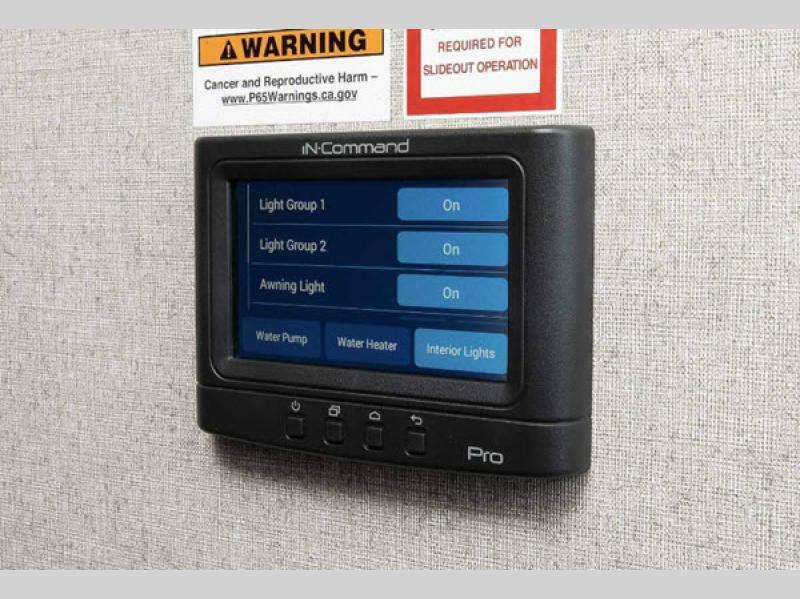 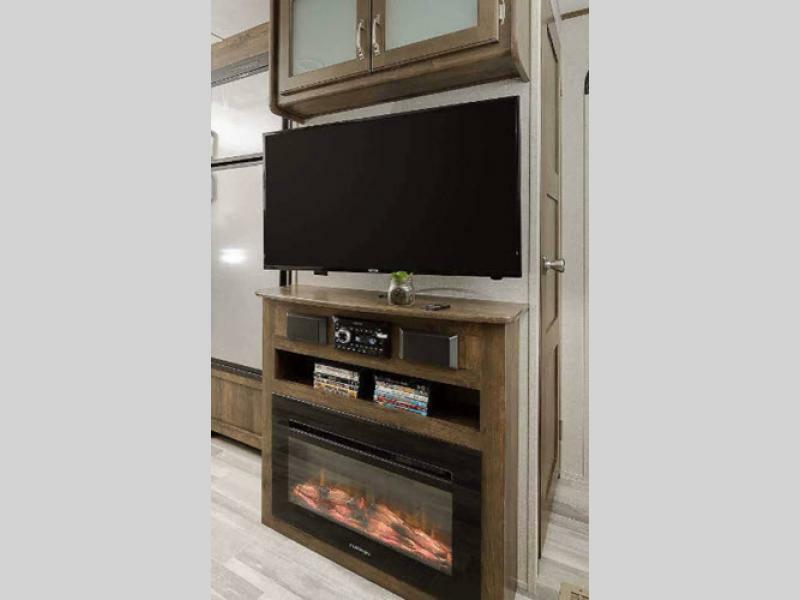 The modern conveniences that have been included in the Aerolite, like the Bluetooth stereo, Jensen audio soundbar, LED HDTV, and iN-Command Pro system with touch screen, will grab your attention and allow you to stay connected to the contemporary world. 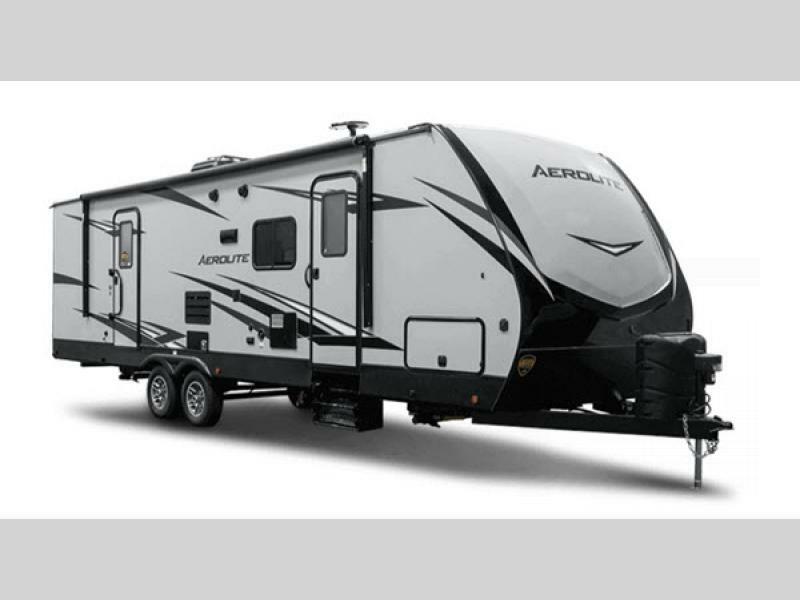 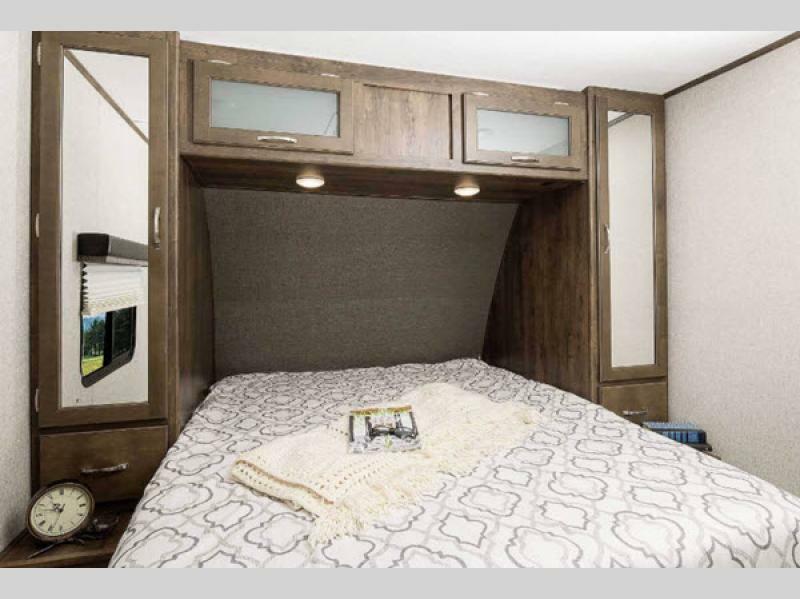 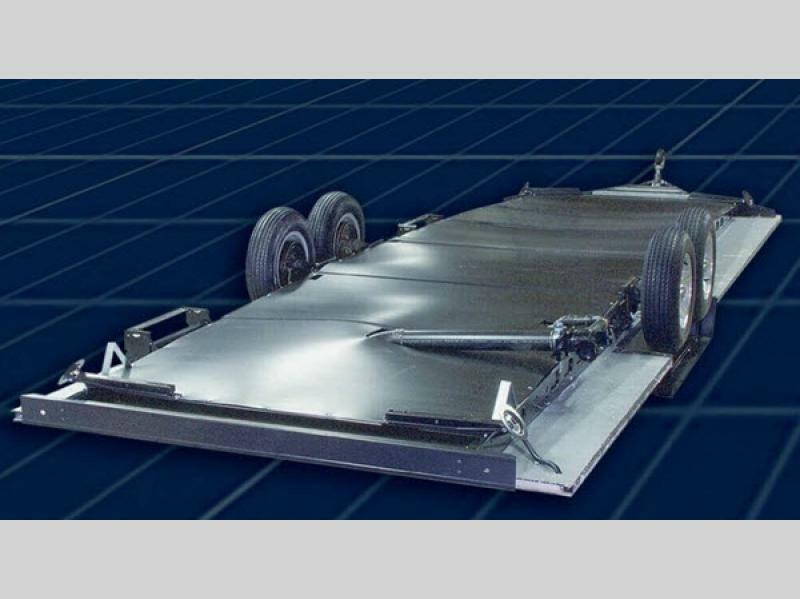 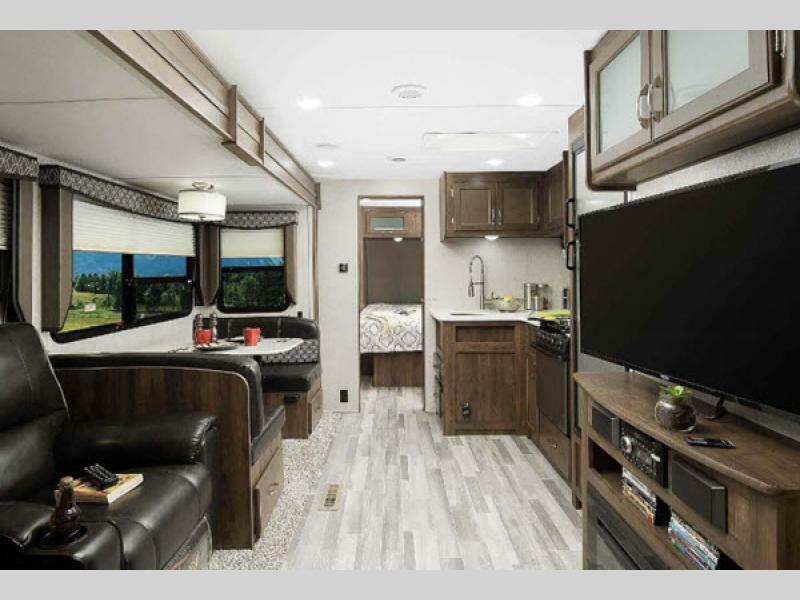 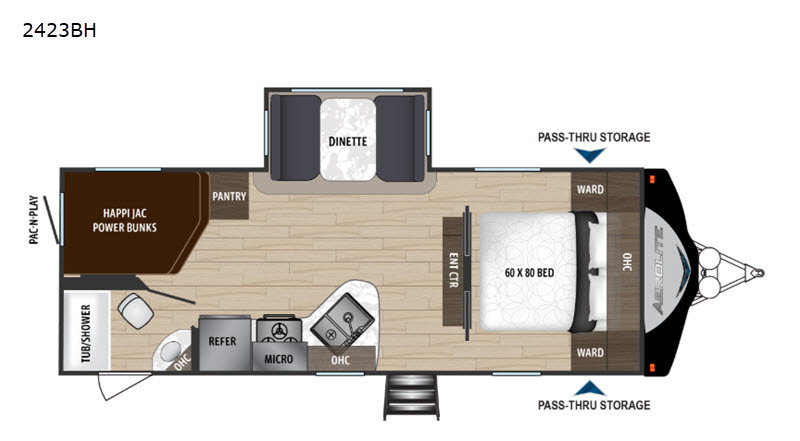 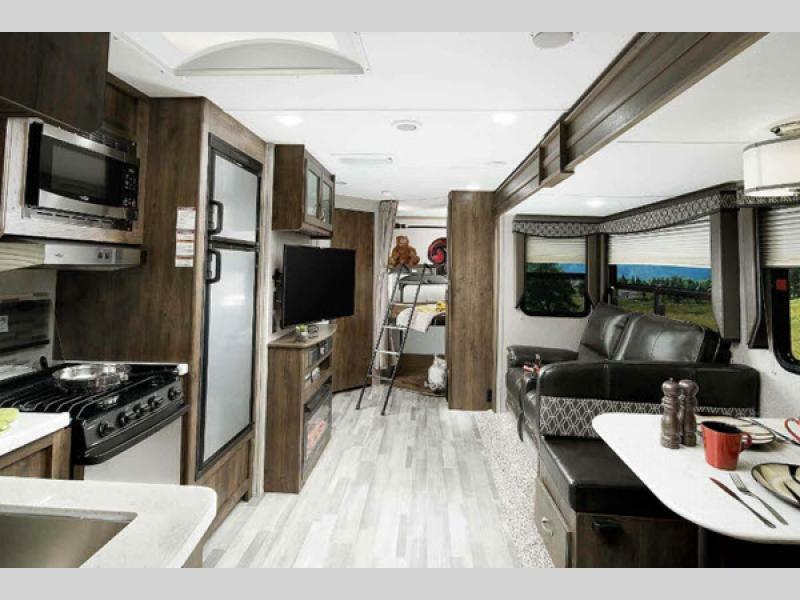 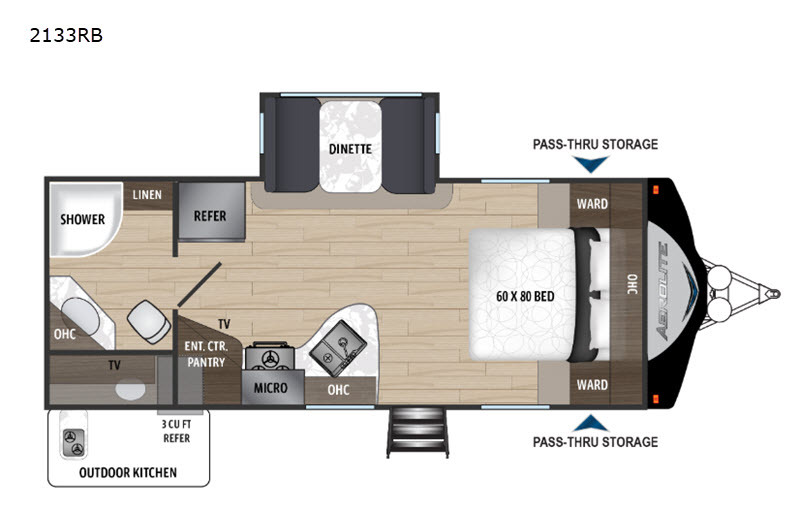 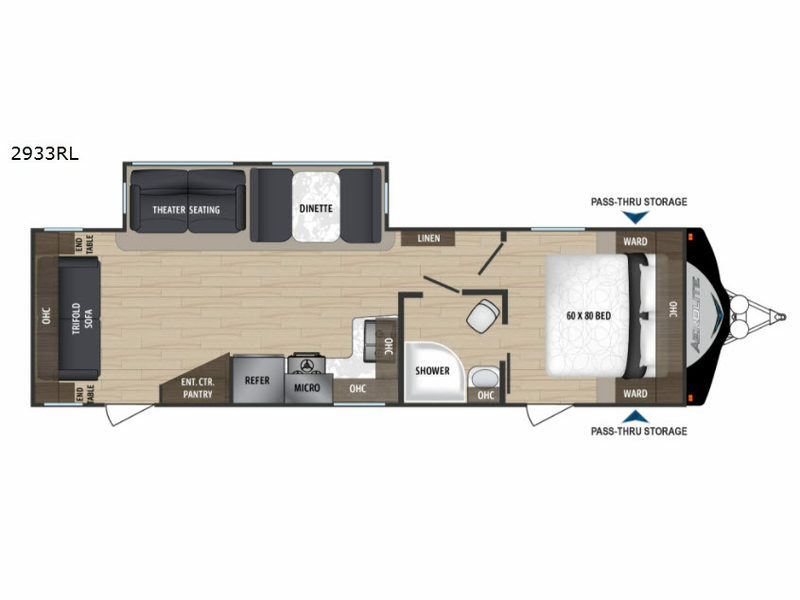 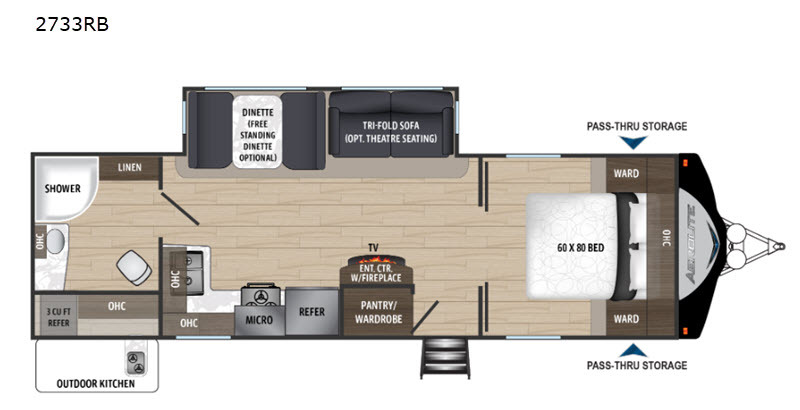 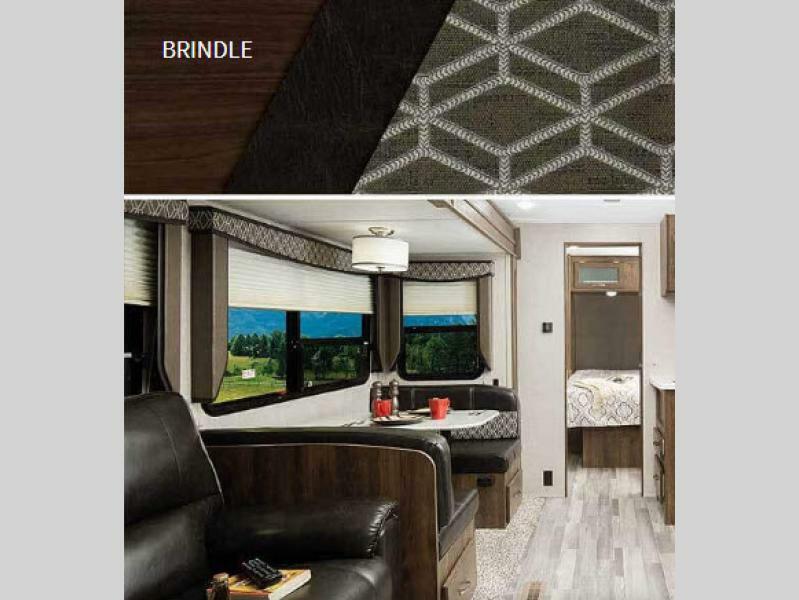 With its smart design and maximum comfort, the Aerolite travel trailer by Dutchmen is the premier choice for any avid RV enthusiast!